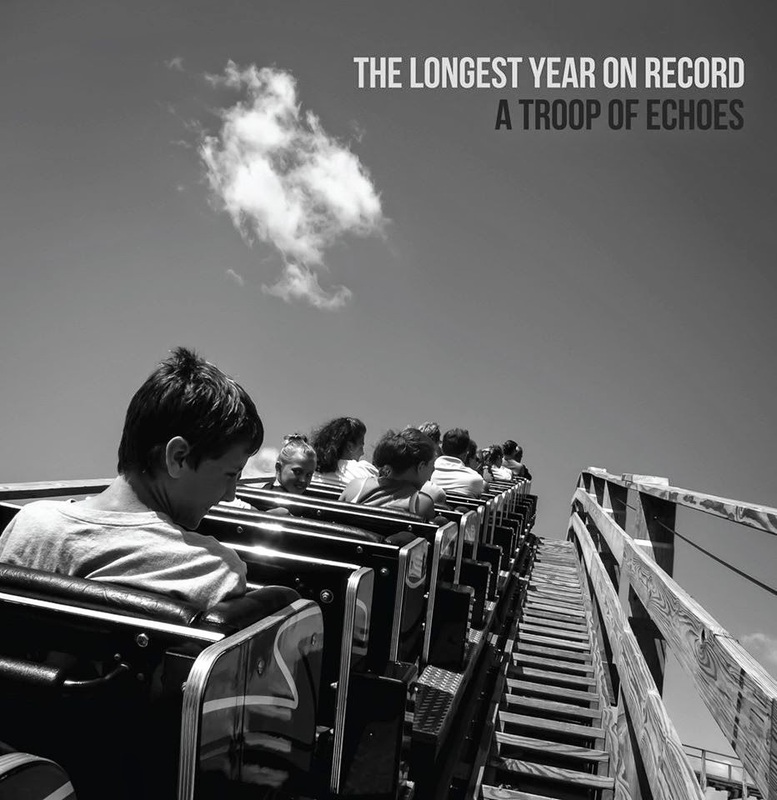 A Troop of Echoes premiere first track from forthcoming album; "ideal song to spin as sunny rays of spring kick in." The band take to the road in mid-May to support the album. Complete tour dates will be announced soon. 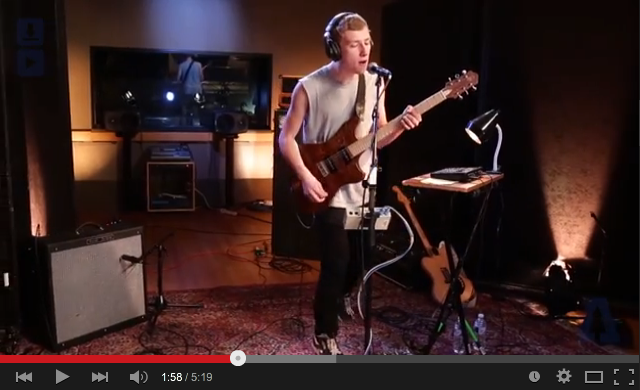 Mylets shares a recently shot Audiotree live session of videos today featuring songs from the forthcoming full length, Arizona. Watch and share the videos HERE. 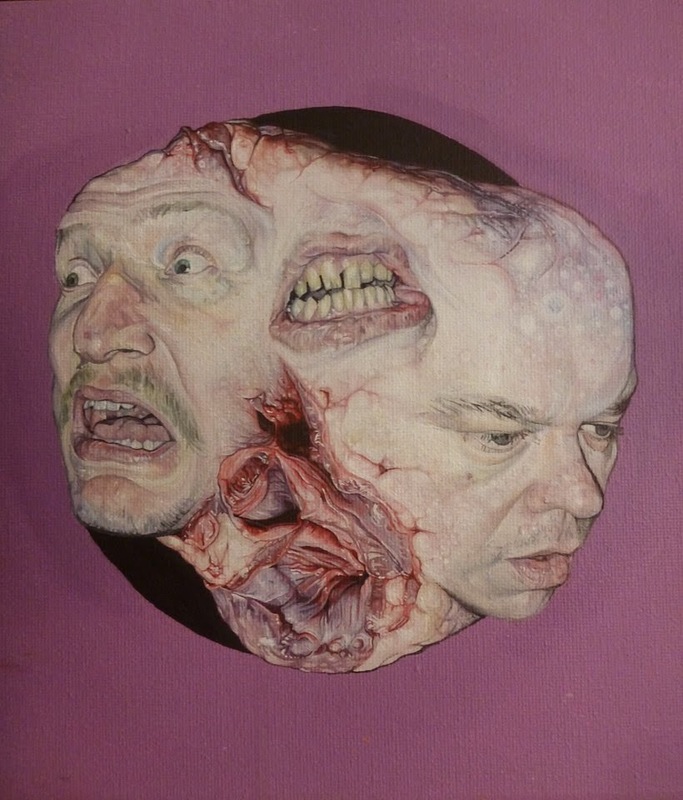 NPR previously premiered the song "Trembling Hands" HERE, in which they compared Mylets' "tactful atmosphere" to King Crimson guitarist Adrian Belew. (Direct Soundcloud HERE.) 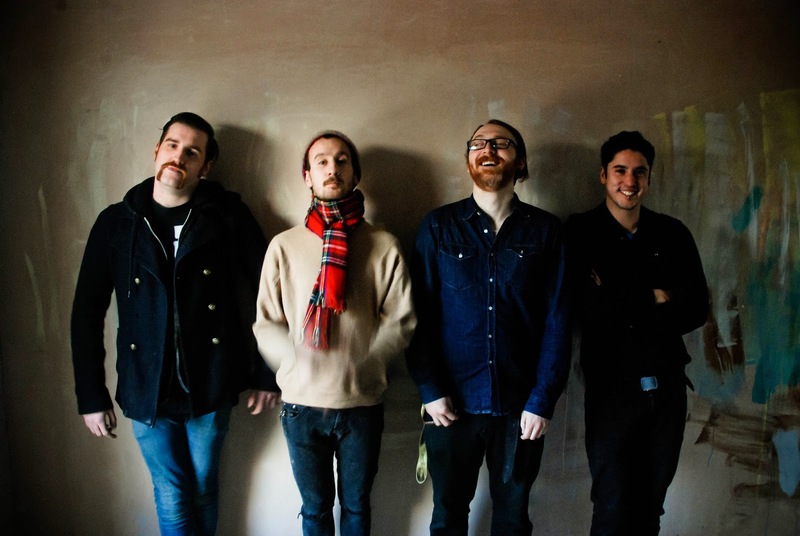 Mylets takes to the road touring with And So I Watch You From Afar in late April throughout Europe and the UK following three Southern California shows with Balance and Composure. Please see complete dates below. Arizona will be available everywhere on LP, CD and download via Sargent House on April 21st, 2015. 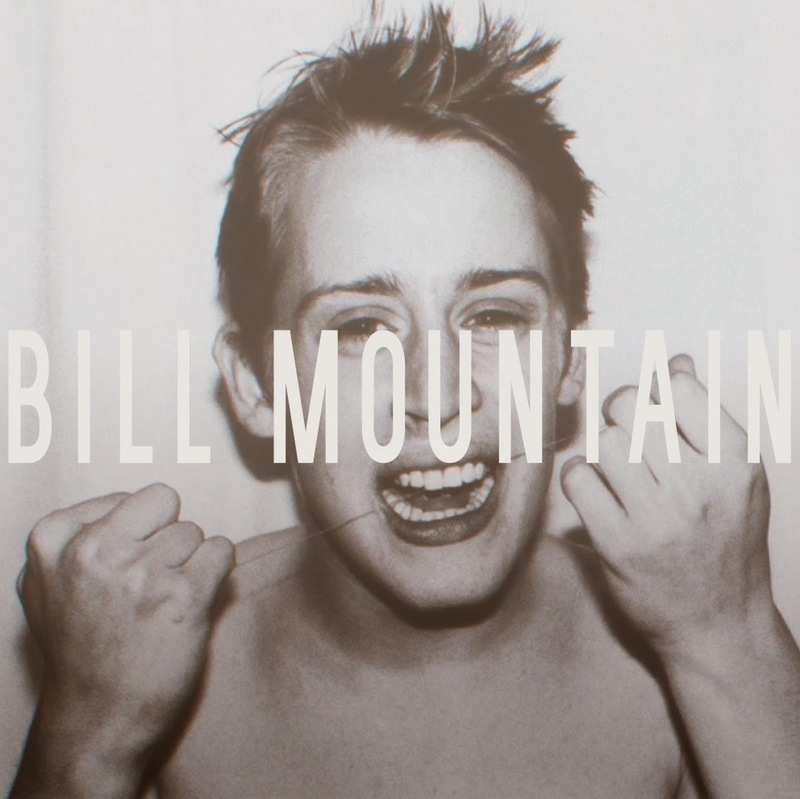 Pre-order at iTunes with instant downloads of the first two singles, and LP/CD pre-orders HERE. The band launches a string of Bay Area dates in May, to be followed by national dates to be announced soon. Please see current dates below. "Imagine you’re running through a hot, heavy jungle, branches slapping you in the face while you sprint from a ferocious and beautiful tiger," writes the Beaumont Enterprise's Beth Rankin. 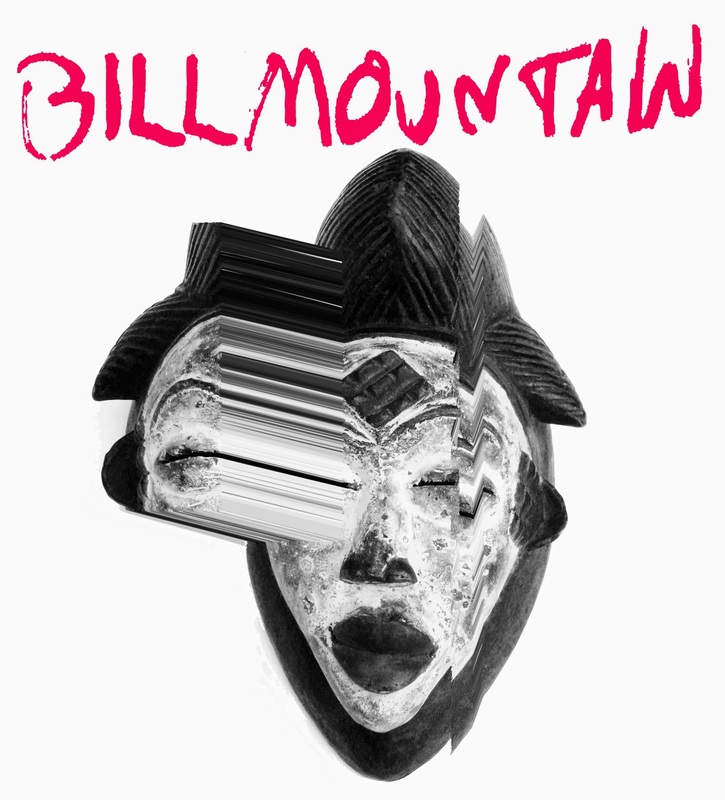 "Bill Mountain is frenetic and primal and rabid; it's screaming vocals punctuated by pounding jungle drums and, surprisingly, earth-shattering horn sound coming from saxophone player Jon Kelpsch." 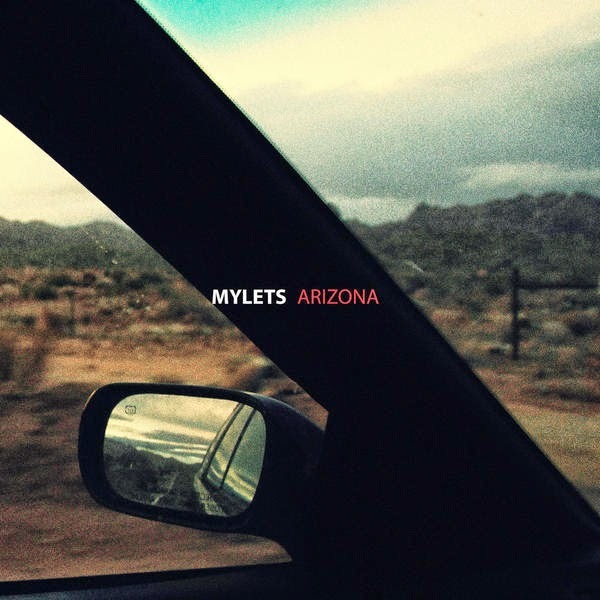 NPR recently premiered the song "Trembling Hands" HERE, in which they compared Mylets' "tactful atmosphere" to King Crimson guitarist Adrian Belew. (Direct Soundcloud HERE.) 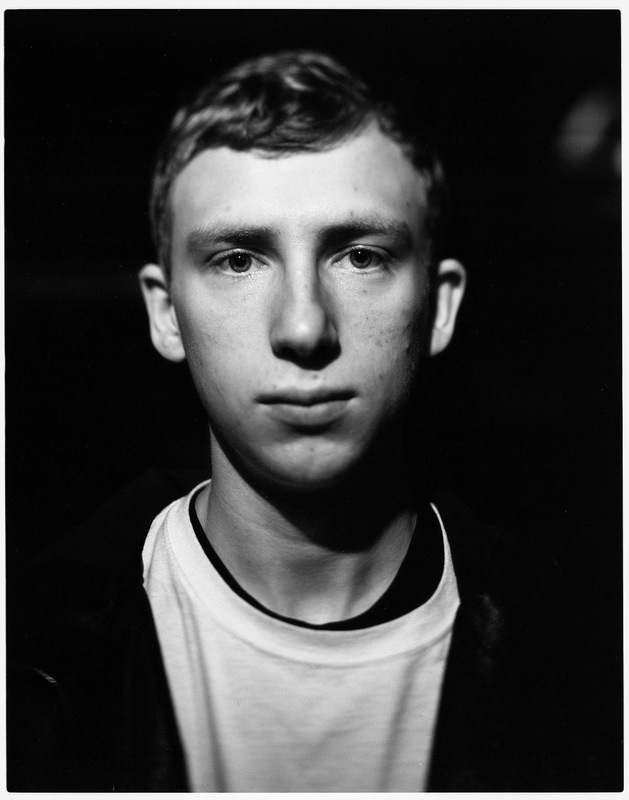 Mylets takes to the road touring with And So I Watch You From Afar in late April throughout Europe and the UK following three Southern California shows with Balance and Composure. Please see complete dates below. The Demigs are somewhat both an anomaly in and spiritual heirs to their home state's mixed musical traditions. 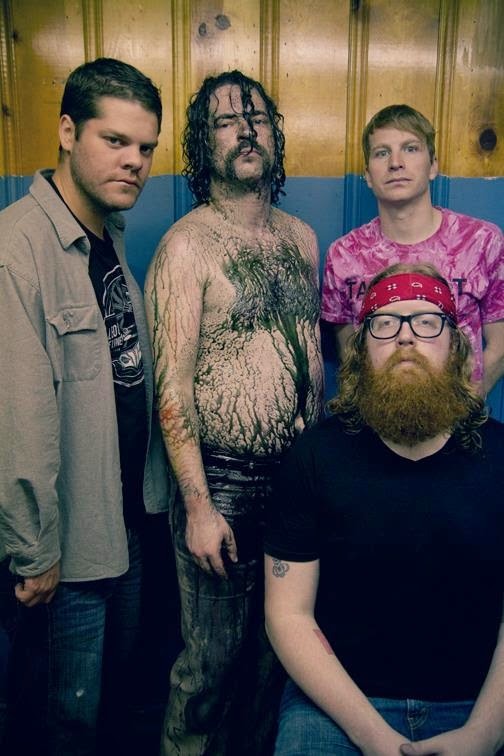 While listeners can hear elements of classic American indie rock like Pavement and The Apples In Stereo and the noisy, art-tinged pop of celebrated New Zealand "Kiwi rock" bands like The 3-Ds and The Clean, there's also some of Texas' warped psychedelia like Roky Erickson and The Golden Dawn along with the slightest hint of the region's legendary blues-rock. There's inasmuch a healthy cynicism and cleverness to the lyrics as there is an unaffected innocence to the quartet's forthcoming third album Welcome to Hard Times. The 20-song double LP is an expansive collection of hooky tunes allowing the band to stretch out just enough to explore lush soundscapes alongside their taut songcraft without ever collapsing into excess. The Demigs run their own recording studio, Shady Lane at which guitarist Alex Hastings engineered the band's latest album. The cover art for Welcome to Hard Times was created by writer/guitarist/vocalist Chris Demiglio, which was also curated for an art exhibit. 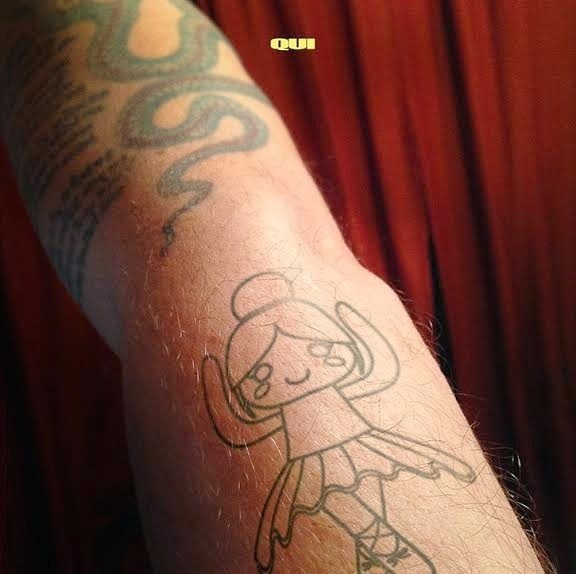 It's this DIY approach that gives the band its own unique aesthetic and ability to hone the album's meticulous sound. Since forming in 2006, The Demigs have dedicated themselves to crafting song and sound. 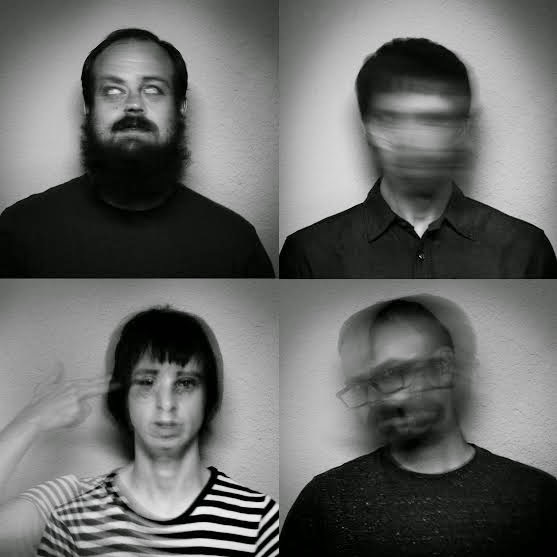 Called "a criminally overlooked jewel of pop artistry" and "without peer," The Demigs combine the intensity of their live shows with the magnetic attraction of their studio albums - Yardling (2007) and Cities Can Wait (2011). 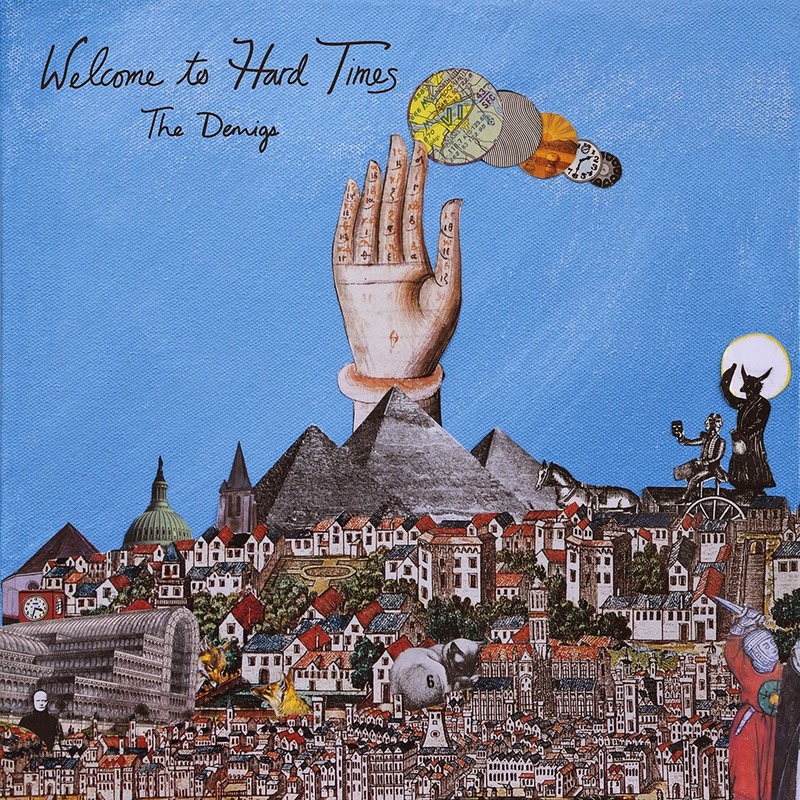 Welcome to Hard Times is being released in conjunction with I Love Math Records and will be available on 2xLP, 2xCD and download on April 14th, 2015. New York City ethereal rock quartet The Dig premiere the surrealist short film for two tracks from their recent You and I album, "Cold Afternoon" and "So Alone" today via global arts and culture site Nowness. 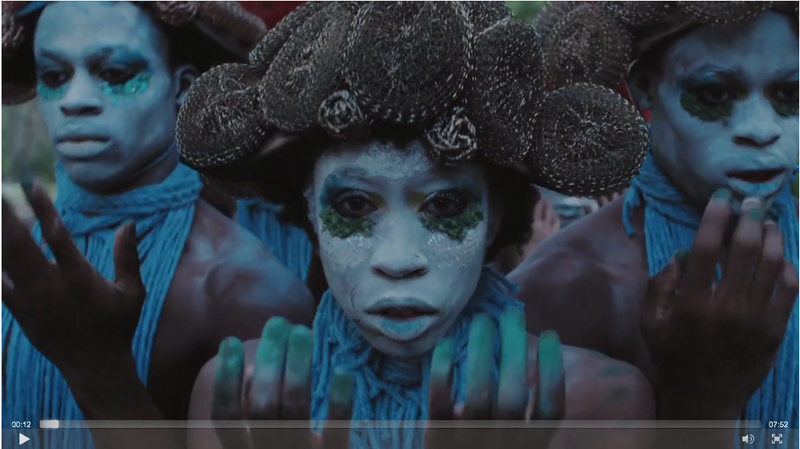 The clip is helmed by acclaimed director Terence Nance, whose 2012 Sundance Film Festival debut An Oversimplification of Her Beauty (co-produced by Jay-Z) earned him a Guggenheim fellowship and considerable praise from New York Times, The New Yorker and Huffington Post. Watch and please share "You and I and You" video HERE. Having wrapped up a three month long stretch of U.S. headlining tour dates in December, The Dig are currently back in the studio prepping new material. 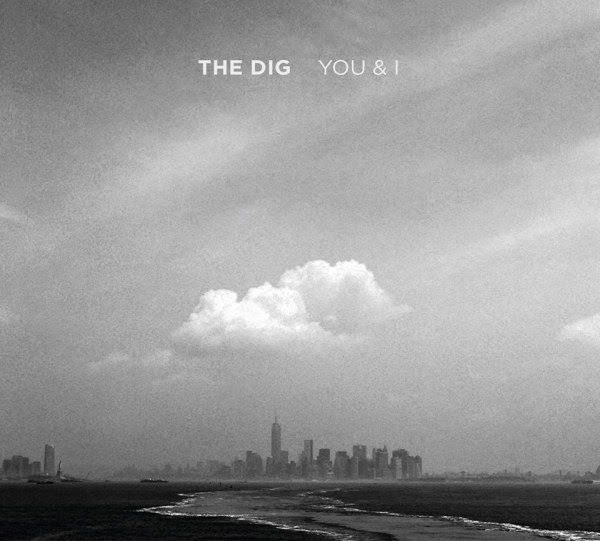 The Dig's recent release You and I was recorded with Greg Giorgio at the fabled Tarquin Studios in Bridgeport, CT. Stream/share the full album HERE. You and I is available on CD and download via Buffalo Jump Records. Qui continue their relentless tour schedule this spring with East Coast dates supporting Sebadoh later this month and headlining shows across the country in April. Please see current dates below. The band also announce a series of 7" releases coming up. The first of these being a 2-song single via the Blood of the Young label in March. A split 7" with hepa/Titus (ex-Cows, Melvins) follows on Record Store Day in April via Cobraside. Cover art and track listings below. Additional special edition releases for summer will be announced soon. 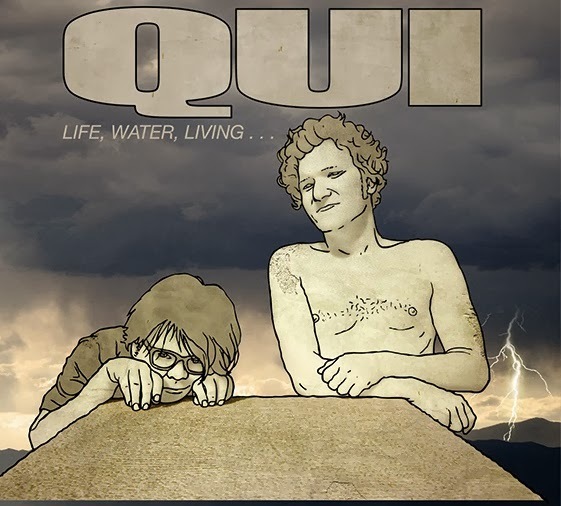 Qui also recently premiered a video featuring the band's former lead singer David Yow (The Jesus Lizard) and Kevin Rutmanis (Melvins, Cows) via Noisey. The clip for the song "I Definitely Love You" is culled from the band's single on Joyful Noise and available to watch/share HERE. 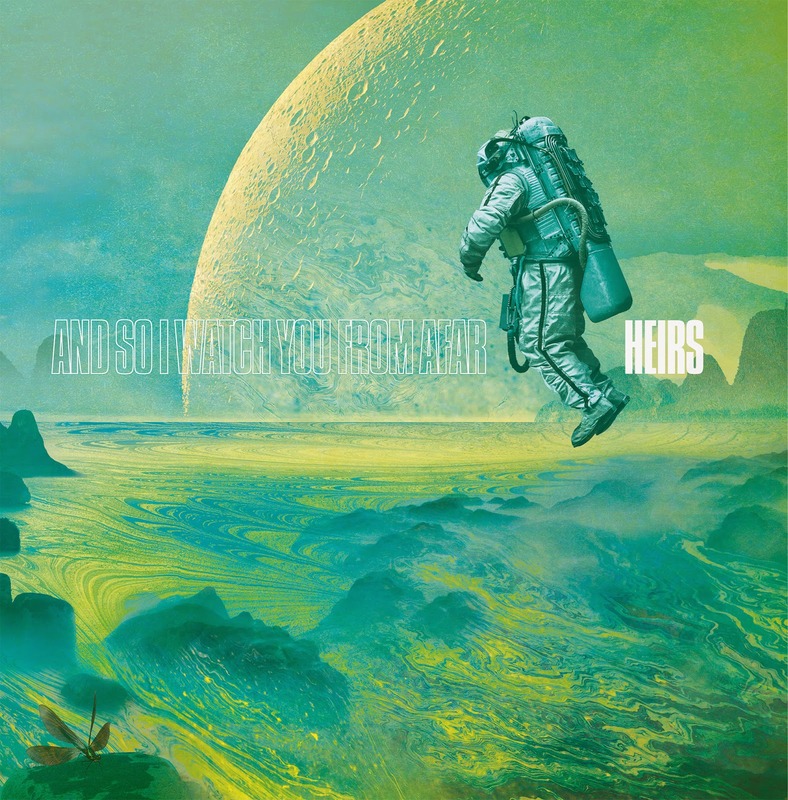 Album: "The Grace of a Ballerina" / "Jackie" 7"
Northern Ireland's And So I Watch You From Afar premiere a new track from their forthcoming album Heirs today via The Fader. The song "Wasps" is available to stream HERE. 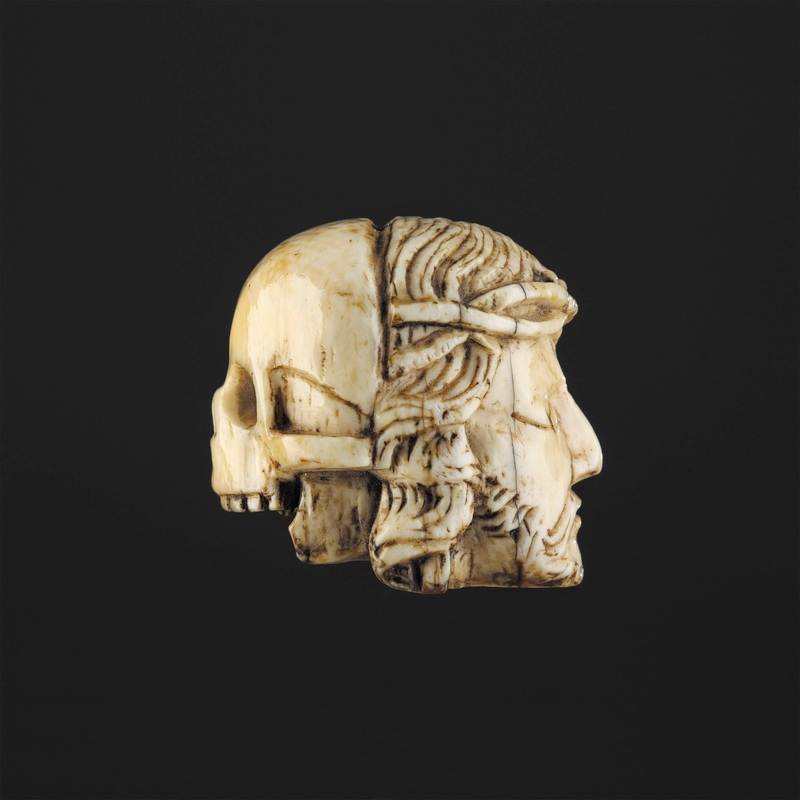 Album pre-orders are available at iTunes HERE.